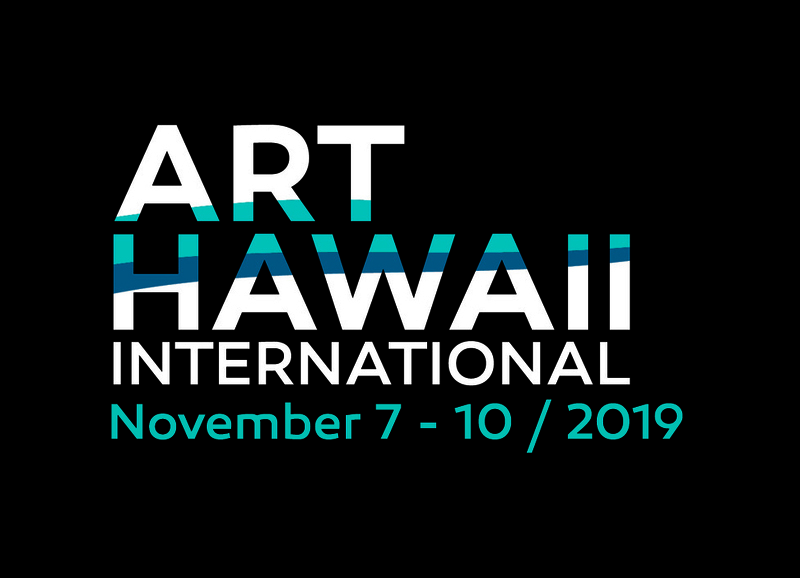 Art Hawaii International is an annual art fair event at Hawaii Convention Center in Honolulu, located in one of the most spectacular destinations in the world, November 7-10, 2019. This exciting premiere fair includes global galleries, museums and art foundations as exhibitors, along with techno-driven art, mobile tech tools for visitors, Asian-fusion cuisine, talk and film program, and large art installations with the theme 'Art Ecosystem: upcycled'. Art Hawaii International delivers a new art to the Aloha Spirit. 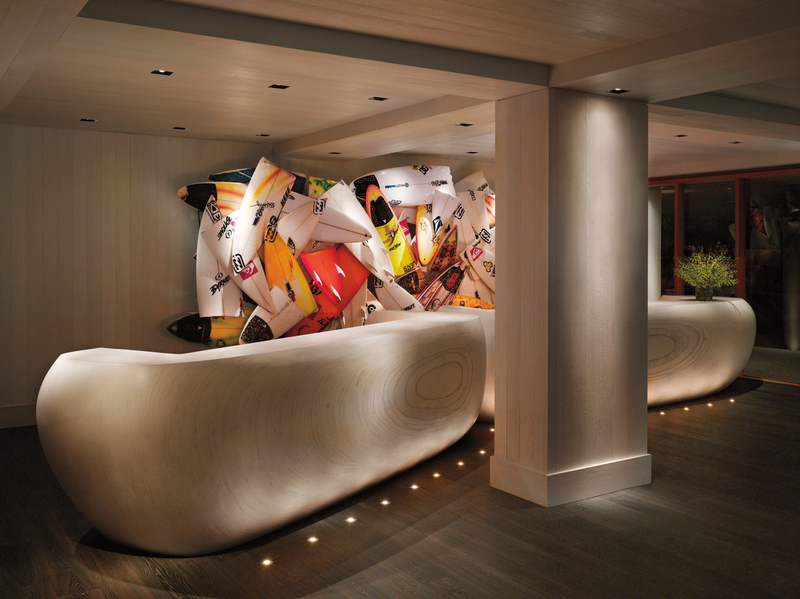 THE MODERN HONOLULU introduces cosmopolitan chic to Hawaii. Gourmet pleasures, vibrant nightlife, intimate pool settings, exhilarating spa treatments and all that Oahu offers blend to create a feeling a feeling of luxury - as refined as it is relaxed. We invite you to make the most of every moment with us. 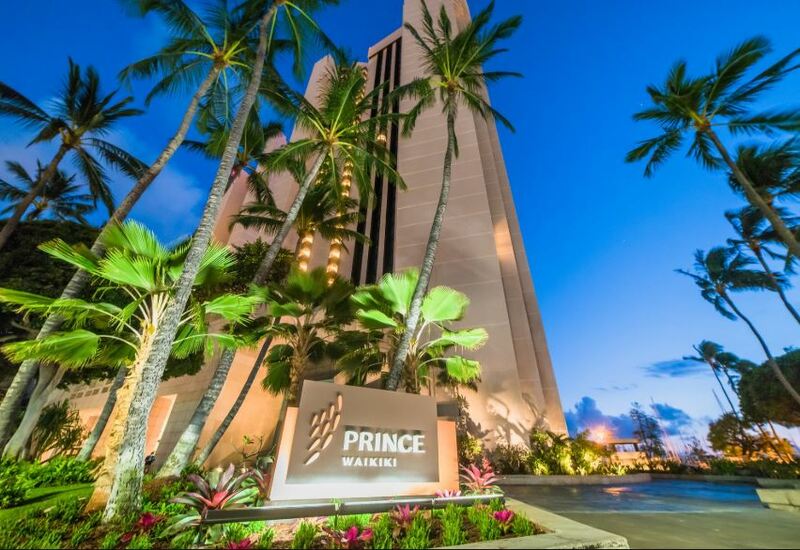 On Ala Wai harbor, this upscale high-rise resort is an 11-minute walk from Ala Moana Beach Park and 8 miles from Honolulu International Airport. Swanky rooms come with flat-screen TVs, free Wi-Fi, minifridges and coffeemakers. Suites add living rooms, and many feature balconies with ocean views. Club-level rooms access a lounge with perks including continental breakfast and afternoon snacks. Dining options include two restaurants, a coffee shop, and a bar. There's a 27-hole golf course, a tennis club, a pool and a spa. Meeting spaces include a ballroom for up to 900 guests. Parking and a local shuttle are included, and a resort fee applies.